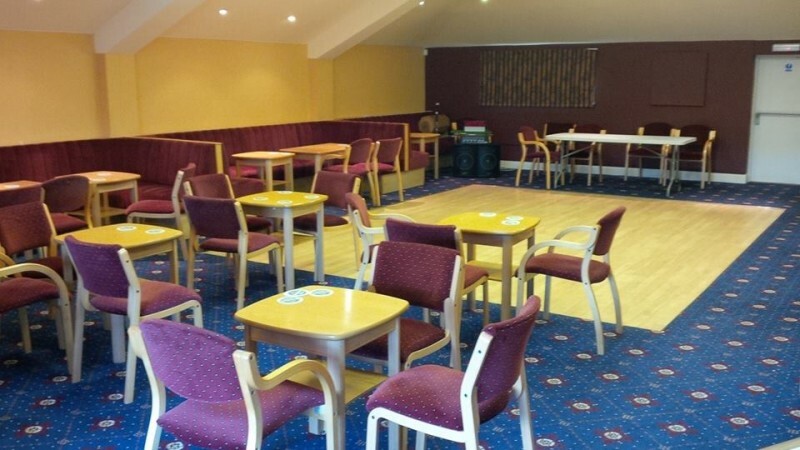 Dedicated function room on 1st floor of Ockford Social Club. 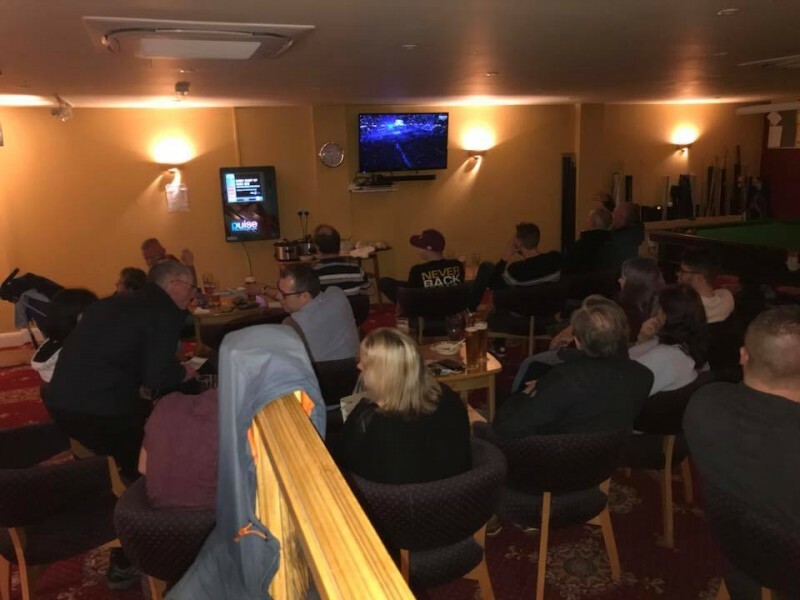 Private bar, SKY TV & BT Sport, space for live band or disco, disabled lift access to function room, fully air conditioned. Onsite parking available. Ideal for meetings, training courses, birthdays, weddings, funeral wakes and other celebrations. Available with or without bar service. Hot drink facilities. High speed WiFi access available. 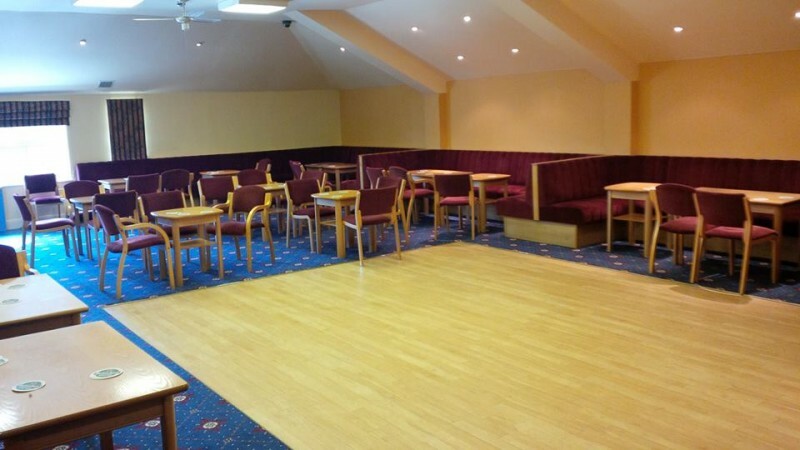 Availability: Hall is available for parties most Fridays, Saturdays (7pm - 12 midnight) & Sundays (7pm - 10.30pm). Other times available upon request. Hire Costs: £15 per hour, without bar facilities £25 per hour, with bar facilities & staff £20 of your booking fee will be required at point of booking as a non-refundable deposit For parties there is a £50 refundable security deposit, payable at the start of the hire and returned to customer upon satisfactory handover of hall. 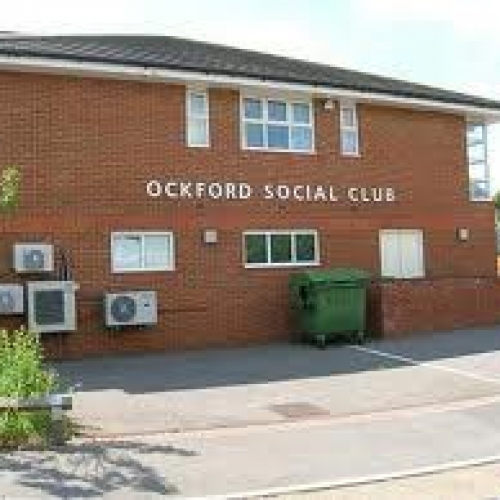 There have been 0 reviews of Ockford Social Club. 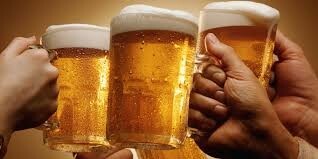 If you would like to send Ockford Social Club a booking enquiry, please fill in the form below and click 'send'. Perhaps some of the following halls within 5 miles of Ockford Social Club would also be of interest?